GFM Fam, you’ve asked and been answered, the wait is over as Glenn Lewis is back in a big way! Make sure you checkout below the official audio video which premiered last week for “All My Love” the latest single from Glenn which features Melanie Fiona as well as some behind the scenes studio footage of Glenn and Melanie working on “All My Love”. Moment of Truth from Glenn Lewis out this Tuesday October 15th on RuffHouse Records! Make sure to checkout the official press release for my info on the project and Glenn after the jump below. (Los Angeles, California – October 7, 2013) – Throughout the course of music history, there are certain artists that time simply refuses to forget. Their artistry has left such an indelible mark on the industry, far beyond what the gold and platinum standard can ever hope to measure. No matter how long their absence may be, it only seems to make the hearts of the listeners grow even fonder – eagerly awaiting their return. 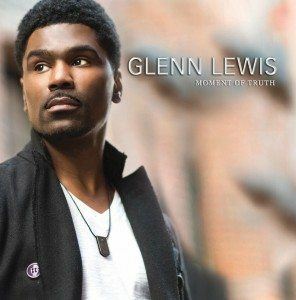 It’s safe to say that recording artist/ songwriter Glenn Lewis fits the description. His voice. His style. The unique way he effortlessly blends the sonic echoes of a bygone era with a soulful contemporary aesthetic, traversing an ocean of clichés in the process. With his forthcoming sophomore album Moment Of Truth (Ruffhouse/Capitol Records) to be released October 15th, Glenn Lewis makes a confident and dynamic return to the spotlight. 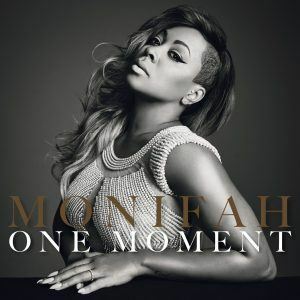 Featuring guest appearances by the likes of recording artist Melanie Fiona and the work of multi-platinum producers Andre Harris & Vidal Davis (Alicia Keys, Mary J. Blige, Robin Thicke, Usher) and Ivan Barrias & Carvin Haggins (Musiq, Raheem Devaughn, Jill Scott, Justin Timberlake), Moment Of Truth flaunts a soulful, yet contemporary sound that aims to breathe new life into R&B. 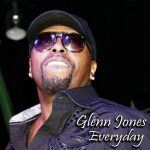 In 2002, Epic Records introduced Glenn to American audiences via his self-penned “Don’t You Forget It,” a song that began to take on a life of its own. The popularity of the single quickly soared to Billboard’s Top 40 (#30) and R&B (#10) charts, landing him on tour with Alicia Keys. 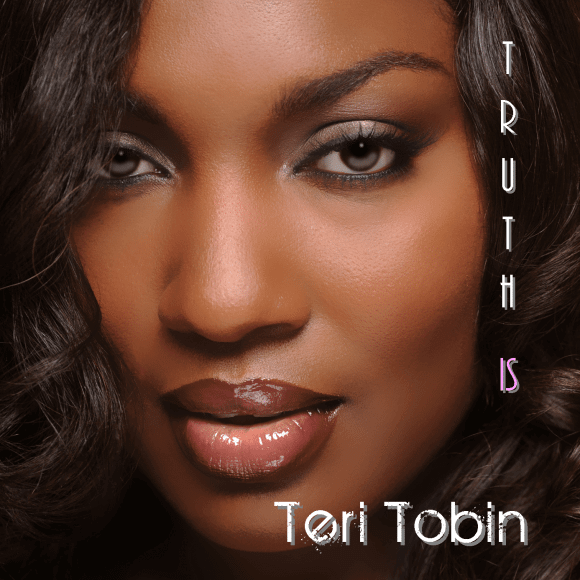 The song also scored Glenn a Juno Award for best R&B/ soul recording. Epic issued Glenn’s debut album World Outside My Window, an introspective and soulful affair which shot to #4 on the Billboard Hot 200 and #2 on the R&B Albums chart – solidifying Glenn’s lofty post as R&B’s new shining prince and musical force to be reckoned with. Moment Of Truth, Glenn’s rightful sophomore album, valiantly arrives as a brimming musical oasis in a nearly barren soul/ R&B landscape. As the title suggests, the album fashions itself as an open book of raw emotion, unbridled love, and refreshing honesty from a man seasoned in life’s experiences and ready to lay it all on the line. This sentiment is wonderfully evidenced in “Random Thoughts,” a piano-led tune that cleverly outlines the many ways love can be expressed in a 21st century social media world. On “Searching For That One,” Glenn bares his soul while revealing his quest for the perfect love. On the reggae-influenced duet “All My Love”, Lewis teams up with Canadian recording artist Melanie Fiona for a duet that recalls the chemistry of Marvin Gaye and Tammi Terrell. 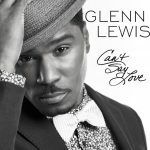 The lead single “Can’t Say Love,” produced by CertiFYD (Keyshia Cole, Rick Ross, Lil Wayne, Meek Mill) and written by Grammy-nominated songwriter Latif (Trey Songz, JoJo), is an intensely passionate ballad “about being real with yourself and that one person that just has your heart,” explains Glenn. The set capitulates with the moody piano ballad “Better With Time,” shining with echoes of classic compositions by one of Glenn’s main musical influences – Stevie Wonder. In addition to reconnecting with Dre & Vidal and returning to Philadelphia, Moment Of Truth finds Glenn rekindling the soulful musical magic that brought him critical acclaim while gently expanding the boundaries of the genre. In the process, he has created a body of work that is as timeless as many of R&B’s most classic efforts. After exploring the world outside his window and subsequently coming back for more, the remarkably modest, humble and exceptionally gifted performer is gearing up to prove that he deserves to earn a place among the music industry’s elite vocalists.